For quality partial and complete dentures and personalized service near Canton, Georgia, you can count on the experienced professionals from Georgia Denture & Implant Specialists. 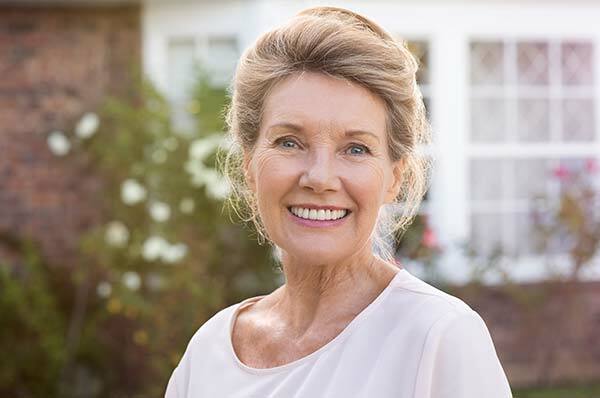 We are denture and implant specialists with two locations in the greater Atlanta metropolitan area including an office in Woodstock, just minutes Canton. 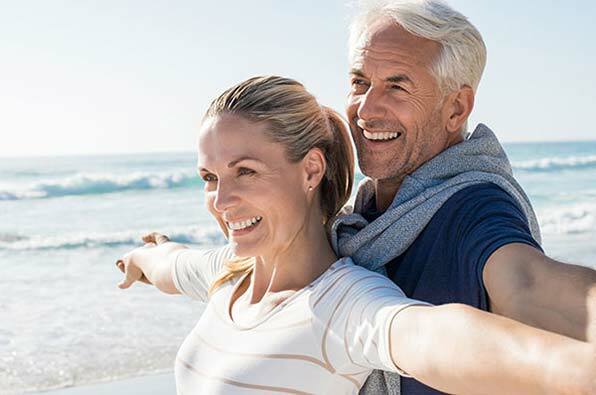 Our practice features two experienced prosthodontists who are committed to restoring your smile and your confidence with top quality, hand crafted, custom fitted partial and complete dentures. At Georgia Denture & Implant Specialists, you will not find the “one size fits all” generic approach offered by many denture clinics. Our prosthodontists and dental support professionals are committed to a customized strategy that emphasizes personalized attention. If you trust us to provide your dentures, we will treat you as an individual and create a beautiful smile that ensures confidence when speaking or chewing. If you live in Canton, Georgia and are looking for a dental practice you can trust to outfit you with a partial denture, we can help. Dentures are what we do every day and as such, we are committed to bringing our patients the finest service and care we can. We believe that every mouth is different and that your smile is as unique as you are. For this reason, we work with each and every one of our valued patients to create the smile you desire. Whether you want to recreate a familiar smile or want to use this opportunity to obtain the smile you have always wanted, we will work closely with you to ensure that you receive your desired result. To ensure the highest quality possible, all of our partial and complete dentures are hand crafted by experienced technicians in our on-site dental laboratory. You can even utilize our wax try-ins right here in our office to help you visualize the final result. In addition to creating custom dentures, Georgia Denture & Implant Specialists also offers expert denture cleaning and repair services. If your dentures have broken, you can bring them into one of our convenient locations and our experienced technicians will fix them in our state-of-the-art dental laboratory. If your dentures simply need to be cleaned, our technicians will clean them for you in our dental laboratory, free of charge, while you wait. Please contact our Canton Dentures Dentists to schedule an appointment with one of our talented prosthodontists. We look forward to serving you and restoring your smile and your confidence.